The entire month of September marked International Blood Cancer Awareness Month, so-designated in the U.S. by Congress in 2010. Cities, towns, counties, individuals, buildings, landmarks, and businesses across the country observed the month as Blood Cancer Awareness Month in order to raise public awareness of the blood cancers Hodgkin’s and Non-Hodgkin’s lymphoma. While blood cancers aren’t as high-profile in the media as are certain other cancers like breast, prostate, and lung cancers, Leukemia and Non-Hodgkin’s Lymphoma are the sixth and ninth most commonly-diagnosed types of cancer respectively in the United States . Leukemia Research Foundation statistics indicate that someone in the U.S. is diagnosed with blood cancer every four minutes and 201,870 new cases are projected for this year . 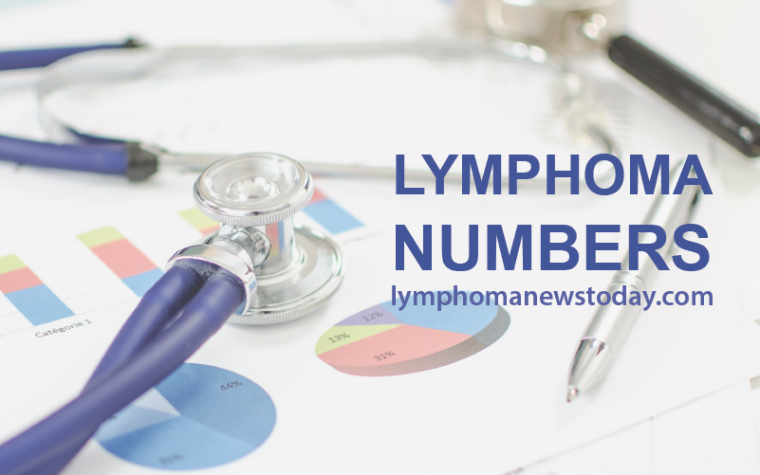 In addition, more than one million people worldwide (including some 327,520 Americans) are living with lymphoma and nearly 1,000 people are newly diagnosed with the disease per day globally . And yet, in spite of these numbers, general awareness of Lymphoma signs and symptoms remains low. And even with treatment advances in recent years, 19,790 people are projected to die from Non-Hodgkins Lymphoma in the U.S. in 2015 , underscoring an unmet need for new treatment options. Consequently, the broad strokes objectives of International Blood Cancer Awareness Month are to raise awareness of what blood cancers are, who they affect, and how people can help in the effort to beat them. Blood cancers are notoriously difficult to diagnose early, since initial symptoms tend to be vague and can be easily attributed to other less serious disorders. So because early diagnosis can strongly affect outcomes, development of improved symptom recognition and diagnostic techniques leading to earlier diagnosis and treatment are a high priority, as is the development of next-generation therapies for the disease. In order to advance new, experimental blood cancer treatments toward receiving eventual FDA approval, cancer advocates continue to encourage participation in clinical trials among the patient population. Clinical trials allow researchers and pharmaceutical companies who are developing next-generation experimental therapies for blood cancers such as Lymphoma to test them directly on patients in the clinic. 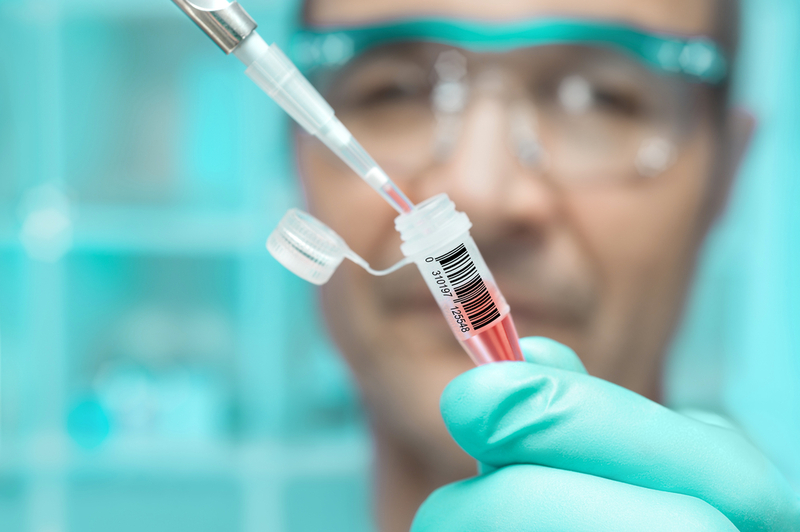 While much of drug development takes place in the lab (often referred to as “pre-clinical testing”) advancement of a therapy to the clinical trial stage is where researchers determine if their therapy is both safe and effective in treating a disease. 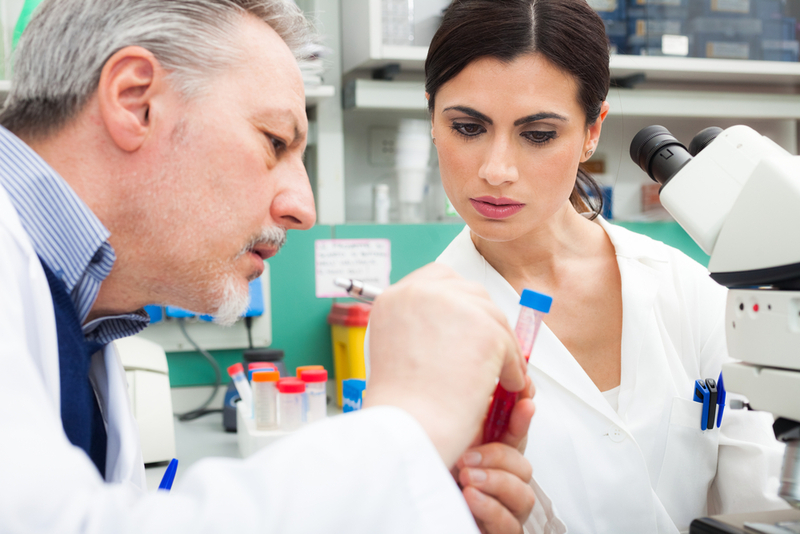 For those with blood cancer, participating in a clinical trial allows researchers to advance new and effective treatments toward an eventual cure. Without participation from people with the disease, discovering new therapies would be impossible, making clinical trial participation critically important for the blood cancer community. Happily, thanks to ongoing research, treatments for blood cancers have improved dramatically in recent years, and while there’s still a long way to go, educating the public on why continued research is vitally important, and sharing stories of how its results have already helped so many is one of the International Blood Cancer Awareness Day goals. Tagged Blood Cancer, clinical trials, International Blood Cancer Awareness Month, Non-Hodgkin's Lymphoma.